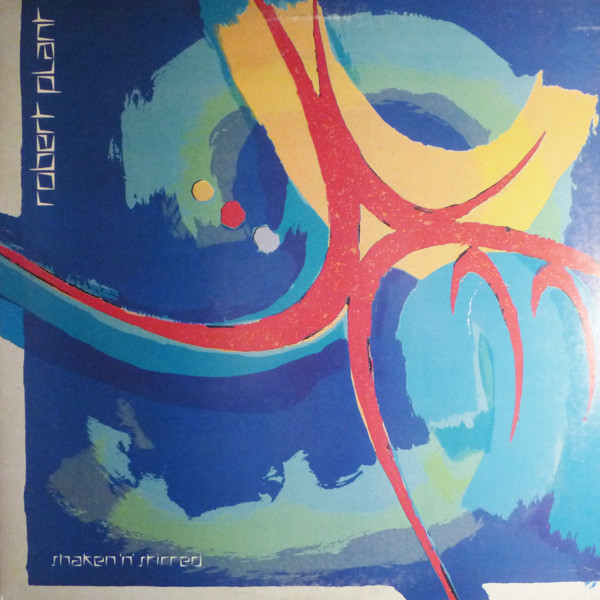 This was Robert Plant's third solo album and is dismissed by many as being too experimental and keyboard-dominated. 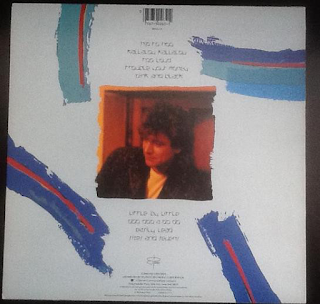 Personally, I am pleasantly surprised by it and much prefer it to the polished synth-pop of 1988's "Now And Zen". It is a bit of an underrated gem in his catalogue, for me. Innovative and brave and like nothing much Robert Plant had done before (or since, really). "Hip To Hoo" begins with a huge Led Zeppelin-esque drum beat, before those accursed eighties synthesiser riffs lick in and the song starts to sound suspiciously like a Phil Collins number. It has a bit of catchy percussion at the end, but as with a lot of his material from this period, it is, unfortunately, very much of its time. "Kallalou Kallalou" has a refreshing rock thump to it and a bit of a Zeppelin-style vocal. It sounds a bit like an outtake from the "Physical Graffiti" album. It has its moments - some nice cymbal work and a funky guitar. "Too Loud" has a bit of a Talking Heads groove to it, with hints of world music and reggae in it and a bit of a sort of white hip/hop vocal. It is certainly an inventive, experimental track that is worthy of a listen. It has tape loops and weird sound affects in it, something you wouldn't expect from an old blues rocker like Plant. It is what you would find David Bowie doing, not Robert Plant. "Trouble Your Money" is great - drenched in dubby bass rhythms and loads of atmosphere. Plant is really trying his hand at new sounds here and he has to be commended for it. The bass is superb on here. Very Paul Simonon-esque. The muscular but staccato "Pink And Black" could be from The Police's final album or two. It has a vibrant drum sound and some odd rhythms, together with some searing rock guitar half way through. "Little By Little" has a wonderful, big rumbling bass line, and, although it has a surfeit of keyboards, they are good ones. It has a pulsating rock/funk sound with a few of those dubby effects in there too. It is actually quote revelatory stuff. Listening to this after "Now And Zen", I like this album much more. "Doo Doo A Do Do" is another one with an infectious, oddball rhythm that you just would not expect. The keyboards on here are funky and innovative, as opposed to Euro-poppy. "Easily Led" is a slice of rock/dance/funk frantic Police-influenced groove. You cold easily imagine Sting on vocals here and the drums are very Stewart Copeland-esque. "Sixes And Sevens" has another deep, slightly dubby feel to it. It has a very brooding atmosphere to it. This is most definitely an underrated, often overlooked Robert Plant album that is considerably different to much of his other solo albums. It is a clever, experimental and bassy album that really appeals to me.